Quality will be of concern at all stages of project planning and execution, but will be of particular interest at the following points in the Step Wise framework (Figure I2.l). Figure 12.1 The place of software quality in Step Wise. • Step 2: Identify project infrastructure Within this step, activity 2.2 identifies installation standards and procedures. Some of these will almost certainly be about quality. 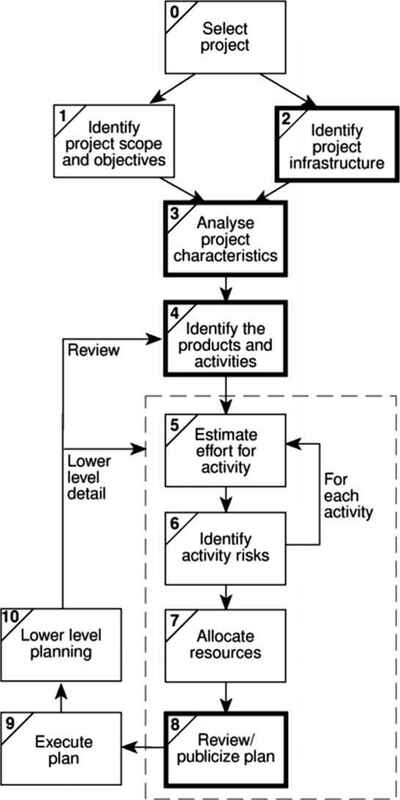 • Step 3: Analyse project characteristics In activity 3.2 ('Analyse other project characteristics - including quality based ones') the system to be implemented will be examined to see if it has any special quality requirements. If, for example, it is extremely safety-critical then a whole range of additional activities can be added; these include such things as ^-version development, where a number of teams develop versions of the same software that are then run in parallel with the outputs being cross-checked for discrepancies. • Step 4: Identify the products and activities of the project It is at this point that the entry, exit and process requirements are identified for each activity. 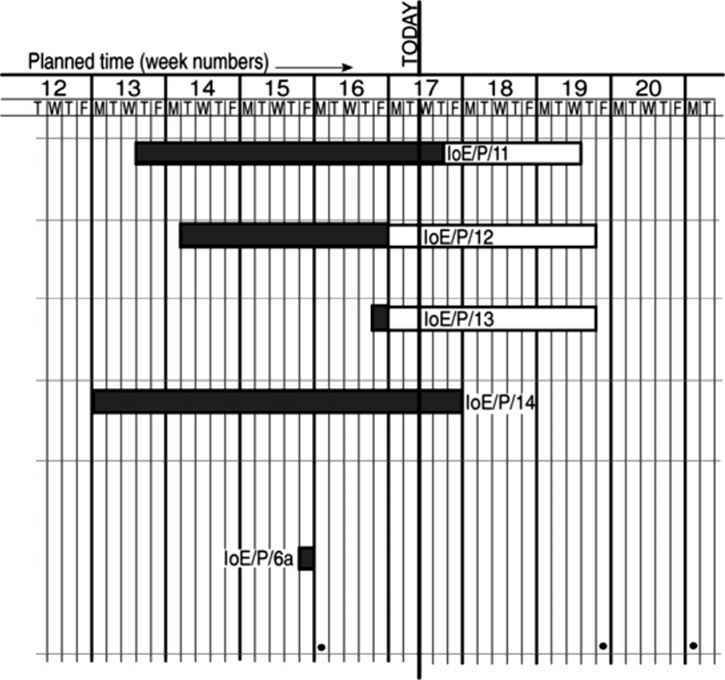 The nature of these requirements is described later in this chapter. • Step 8: Review and publicize plan At this stage, the overall quality aspects of the project plan are reviewed.